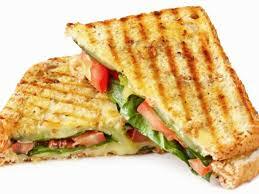 Sandwich is the product of the modern world which was introduced in the western world. Later it spread to other parts of the globe. 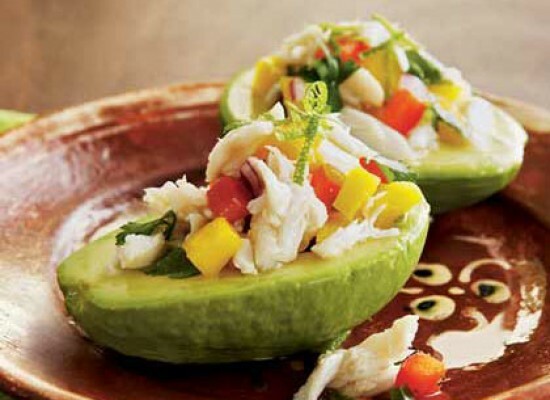 This simple, easy to make dish is a favourite among children and adults alike. 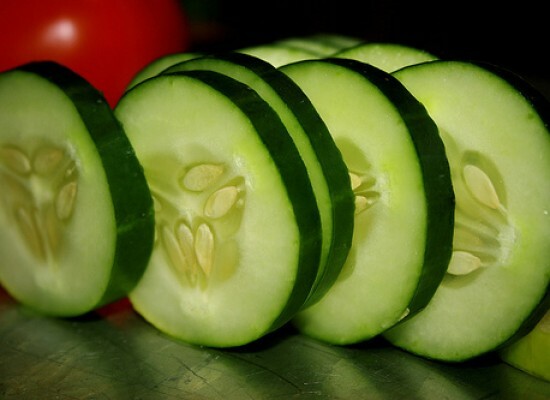 Sandwiches are good for our health since it includes vegetables that we won’t take otherwise. 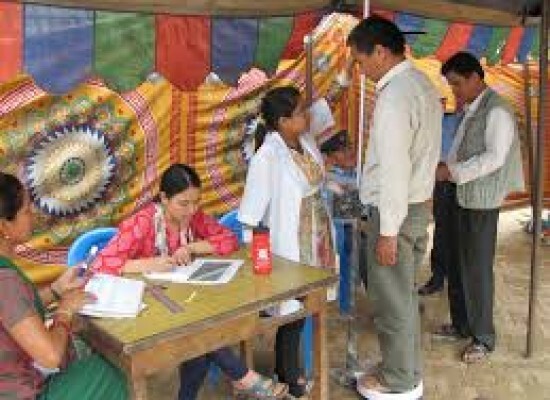 It is a widely popular lunch food is easy to carry and is usually taken to picnics, offices and schools. The history of modern sandwiches using sliced bread dates back to 18th century Europe. But historians argue that sandwich or sandwich like dishes were used in different cultures. The famous Jewish religious leader, Hiller the Elder, is said to have wrapped Paschal lamb or the Passover lamb in soft Matzah (flat, unleavened bread) during Passover ceremony (a religious ceremony of the Jews). 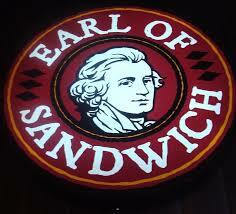 Predecessors of sandwich can also be found in Europe during middle ages and also in Netherlands during 17th century. 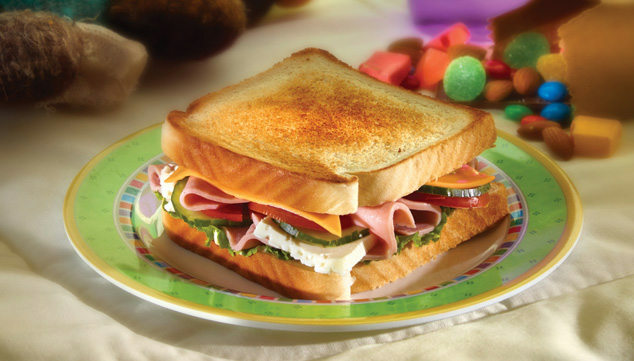 Initially, sandwiches were considered to be the food of men who shared it while gaming and drinking at night. But slowly, it entered to the aristocratic homes and became a part of their diet. The popularity of this simple food increased due to industrialization and the rise of the working class. Sandwiches became popular in Spain and England during 19th century. 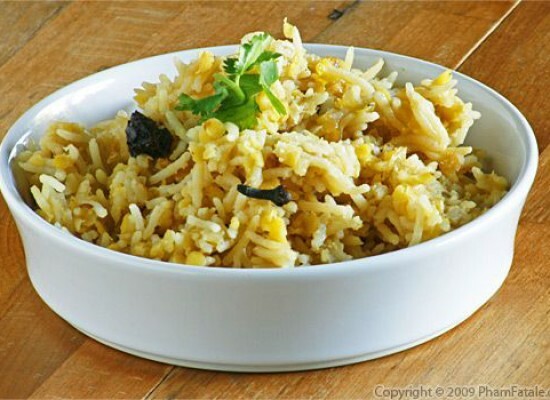 This popular and quick meal became part of American culture during 20th century and from then on became a staple diet. In Spain, sandwich is also known as ‘bocadillo.’ Hamburger is one of the popular varieties of hot sandwiches. 1) Boil water and add Hakka noodles and 1 tsp oil. 2) Remove the pan and pour the content to a plate and let it cool. 3) In another pan, add oil and let it become hot. 5) Add soya sauce, chili sauce and also noodles to it and mix well. 6) Garnish it with chopped spring onions and serve it hot. 1) Heat oil in a pan and fry onion and capsicum for 5 minutes. 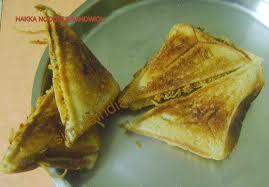 2) Add bread cubes, grated paneer, tomato ketchup, chili sauce, salt and pepper powder to it and mix it well. 3) Apply butter on toasted bread. 4) Spread the above mixture and sprinkle some grated cheese on top of it. 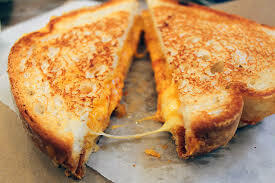 5) Grill until the cheese melts. 1) Layer cheese, tomato and spinach between the bread slices. 2) Heat a large skillet over medium low heat. Add oil to it. 3) Heat the sandwich till the bottom becomes light brown in color. Flip to the other side and heat it in the same way. 4) Cut the sandwich to half and serve it hot. 1) Heat the skillet over medium heat. 2) Spread half the mayonnaise to one side of the bread. Heat this side of the bread in the skillet. 3) Now add cheese on top of it. 4) Spread mayonnaise to one side of another slice of the bread. Keep this side on top of cheese. 5) Heat the sandwich till the cheese melts. 6) Turn the bread and repeat. 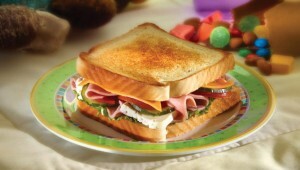 7) Cut the sandwich into half and serve it hot. 1) Spread ½ tsp of margarine on one side of each slice of bread. 2) Place the bread (with the margarine side) on a skillet. 3) Place cheese on top of bread and sprinkle it with Italian seasoning and red pepper flakes. 4) Lay tomato slices on seasoned cheese, overlapping tomato slices. 5) Place the other slice of bread on tomato, with butter side up. 6) Cook on medium flame till the bread turns a golden brown color. 7) Remove the sandwich from the skillet. 8) Serve it hot and enjoy the food. 1) Spread mayonnaise on both sides of bread. 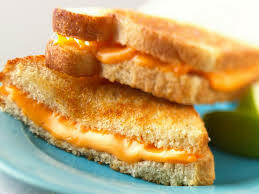 2) Put slices of cheese on one piece of bread. 4) Sprinkle it with pepper, Italian seasoning and salt. 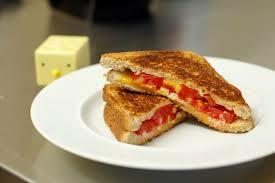 5) Add cheese on top of tomatoes and cover it with another piece of bread. 6) Heat a pan with butter and garlic powder or minced garlic. 7) Spread butter on top of each side of bread. 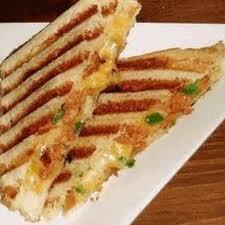 8) Grill it until the bread turns golden brown color and the cheese melts.